When Lauren was diagnosed with pulmonary arterial hypertension as a child, she and her mother Tracy knew just how serious it was. The family had already experienced tragedy at the hands of the disease with Lauren’s father passing away due to the condition in 2010. 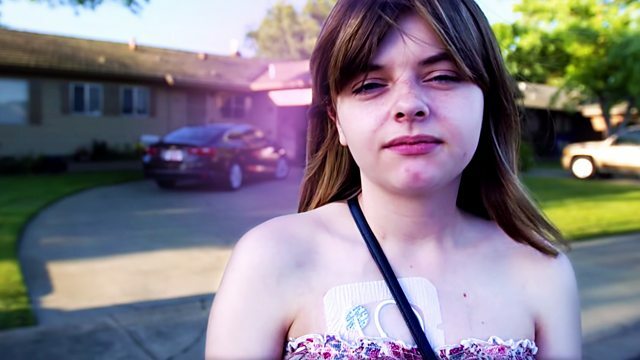 After receiving her diagnosis Lauren underwent treatment and now she pumps an experimental drug into her heart – which involves carrying the pump around with her everywhere she goes. Despite facing a shortened life expectancy, Lauren lives life in the present without inhibitions. She’s training to become a nurse to help people just like herself.